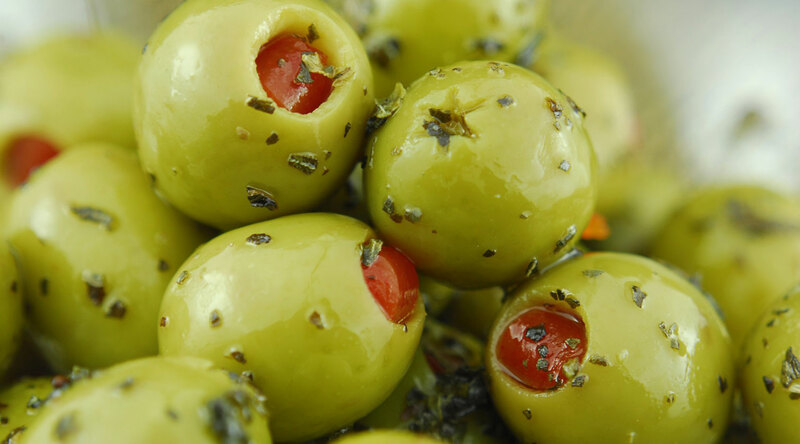 Greek Olives | Trofico S.A.
Trofico S.A. is a greek, family-owned processing and exporting olive company which has been in operation since 1952. 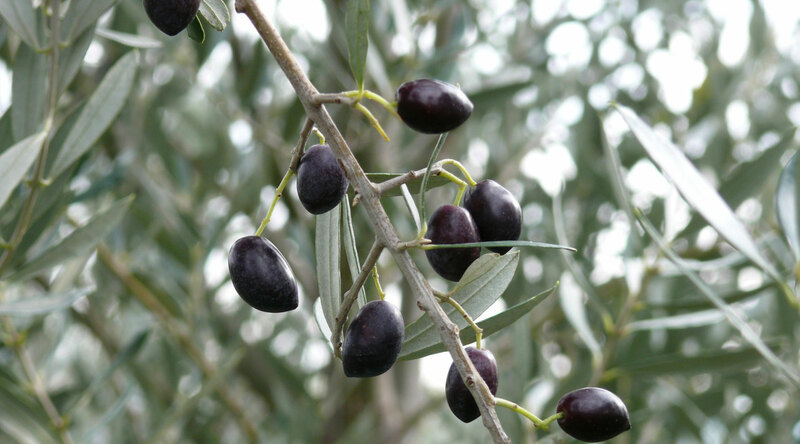 Its main objective is to offer the best quality of Greek table olives. 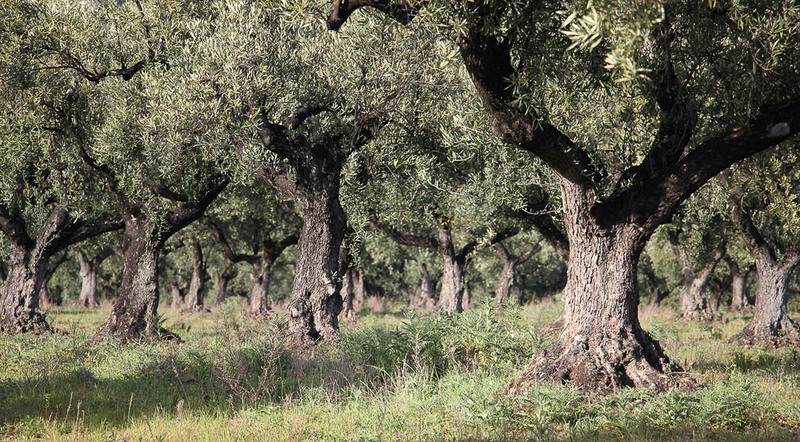 Through a long tradition in the olive market and having developed partnerships with experienced and strictly selected farmers, we are able to export a premium quality of Greek olives, consistent with international standards of safety and hygiene. 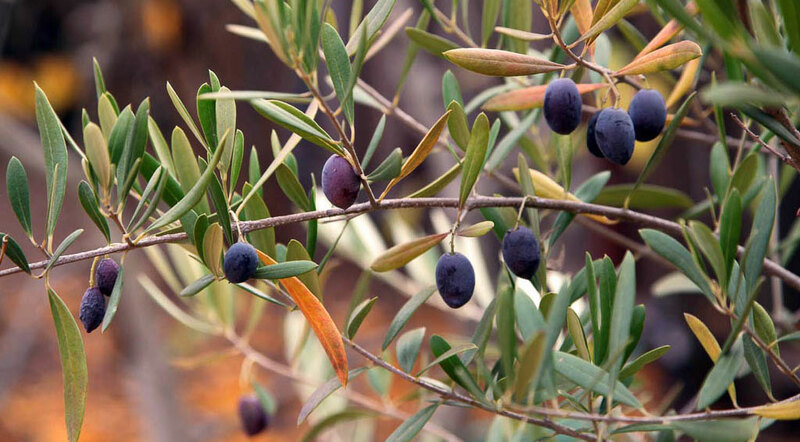 Both the administration and the employees of the company, follow a common code of values and take care of the continuous development of TROFICO S.A., in line with the evolving demands of the international olive market. 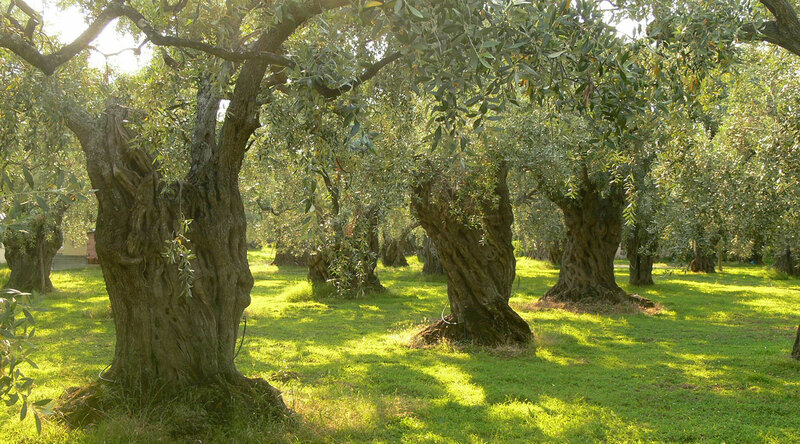 TROFICO S.A. produces and packs all types of Greek olives (Kalamata olives, green olives of Chalkidiki, black natural olives, cracked green olives of Nafplio). 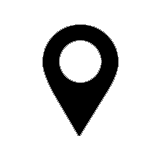 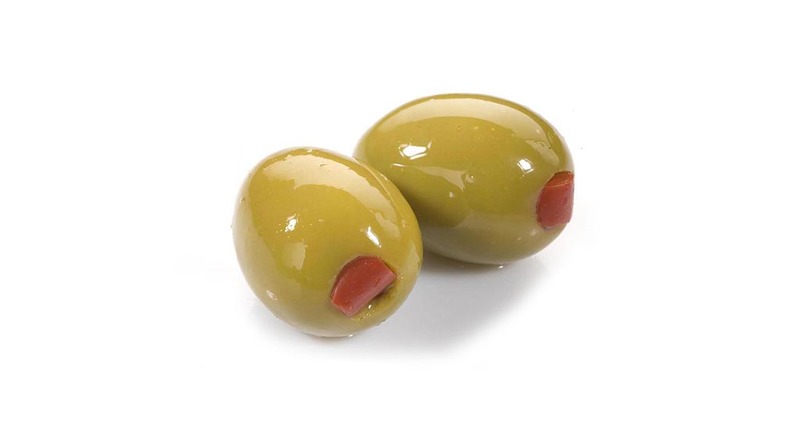 Τhe olives can be whole, pitted, halves, sliced, stuffed or double-stuffed.